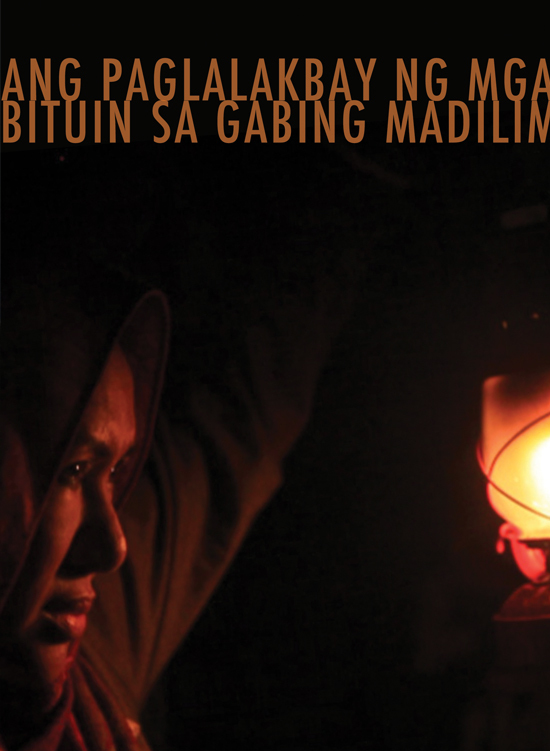 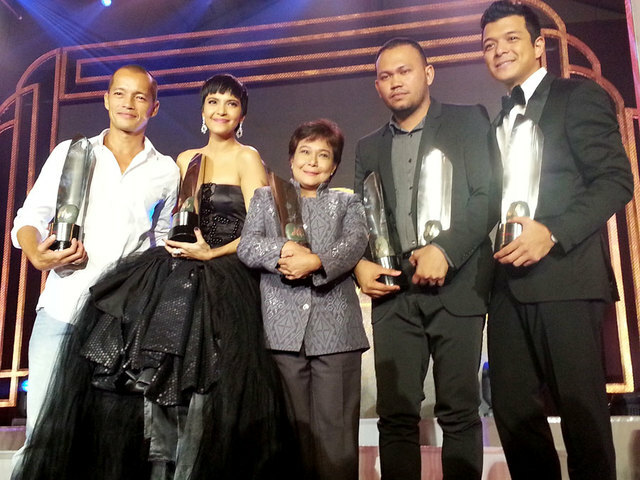 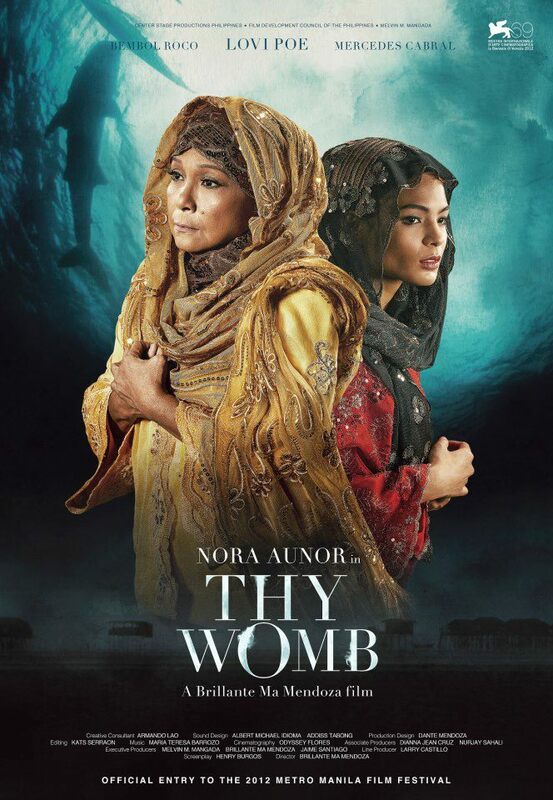 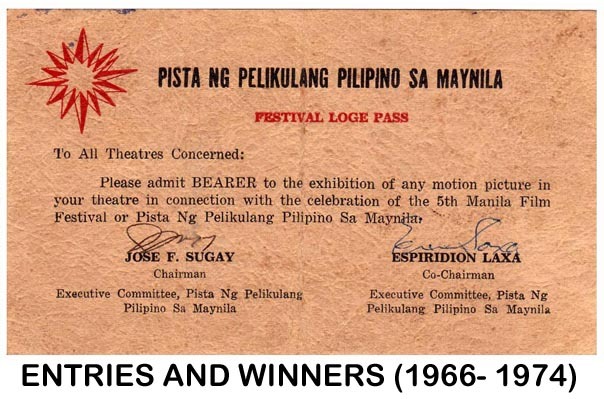 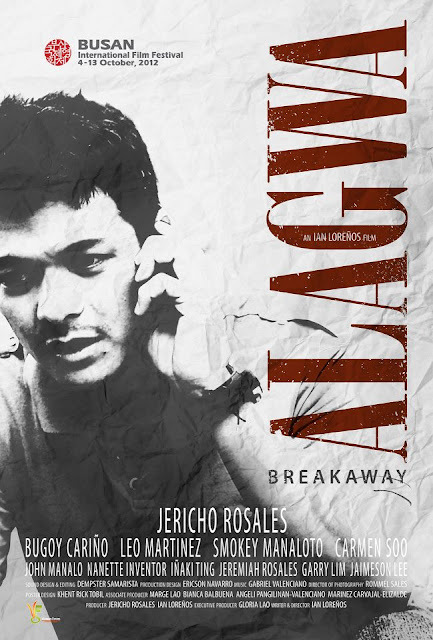 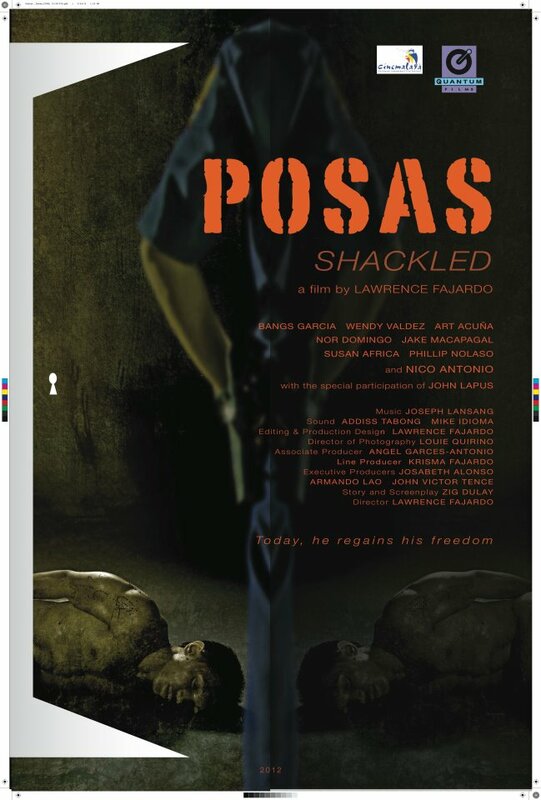 June 18--- The best films of 2012 were honored at the 36th Gawad Urian Awards held at NBC Tent in Taguig City. 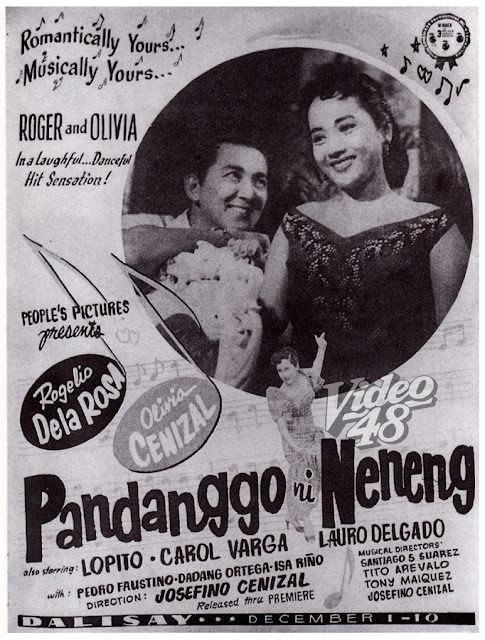 As they say "strike while the iron is hot"--- With the box-office success of "Nina Bonita," LVN Pictures loses no time and released "Dinayang Pagmamahal." 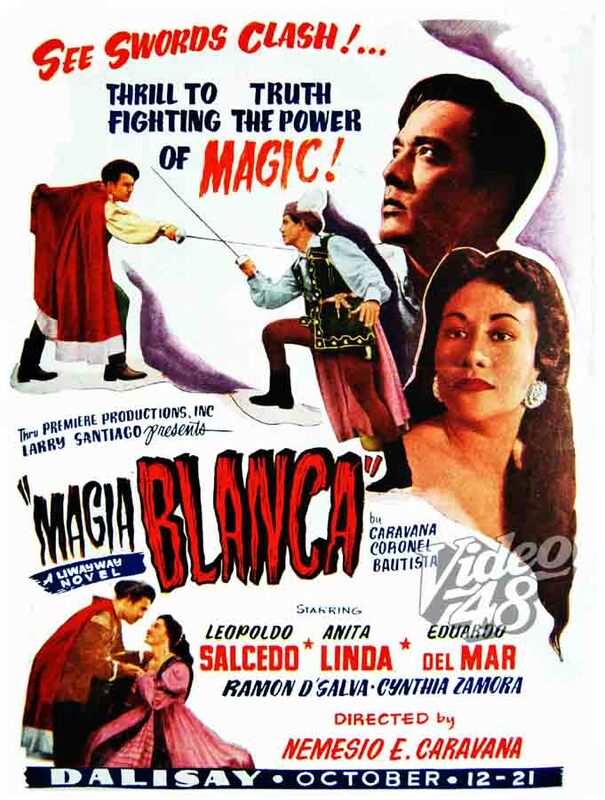 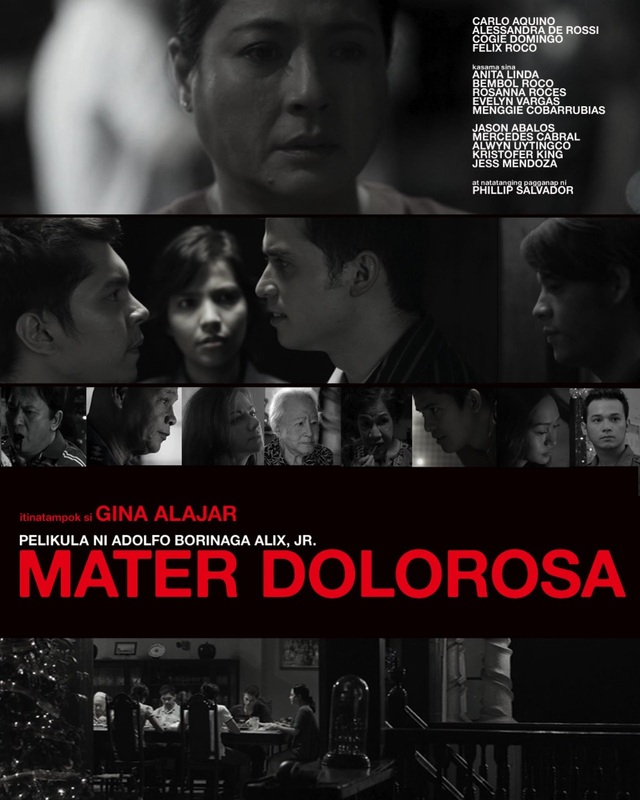 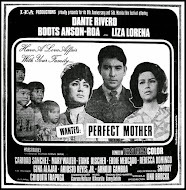 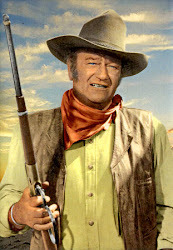 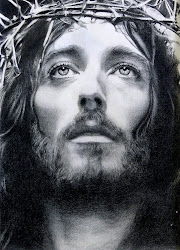 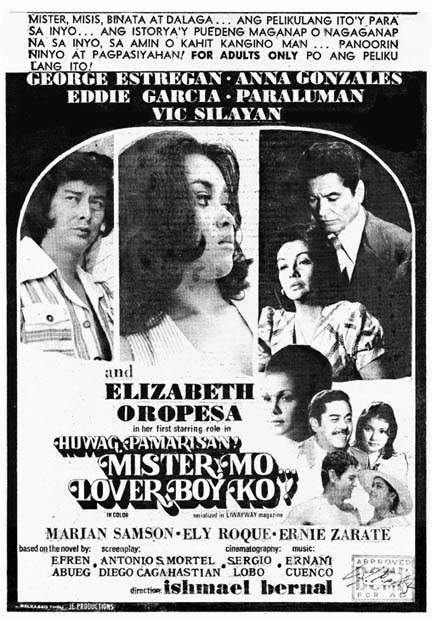 This was Charito Solis second movie. 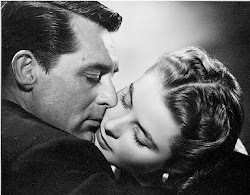 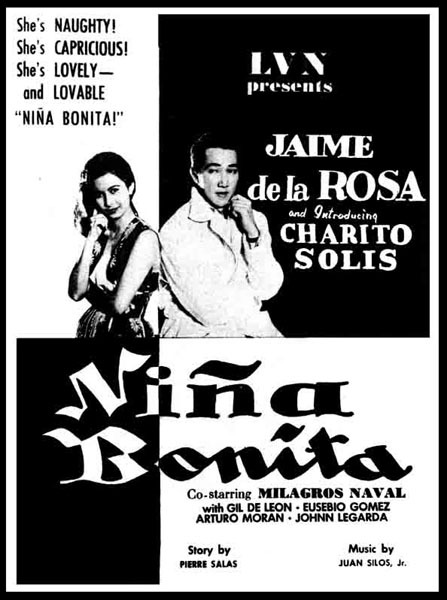 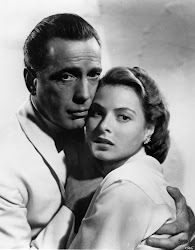 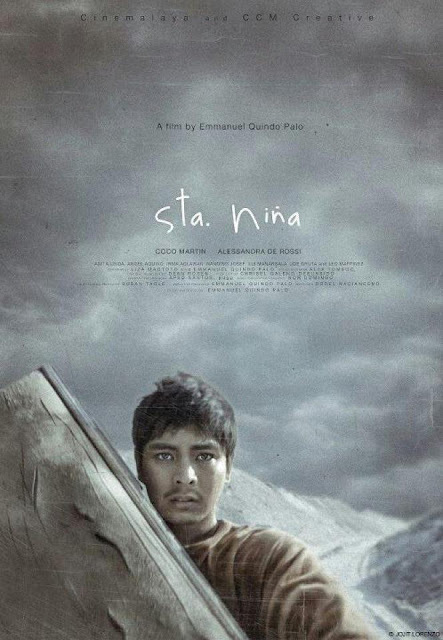 She was the titular lead star in her first movie, "Nina Bonita." 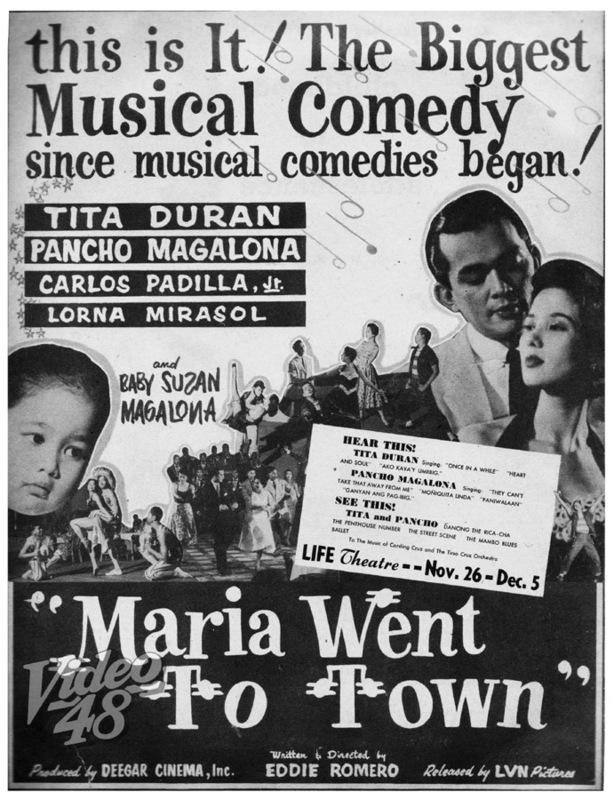 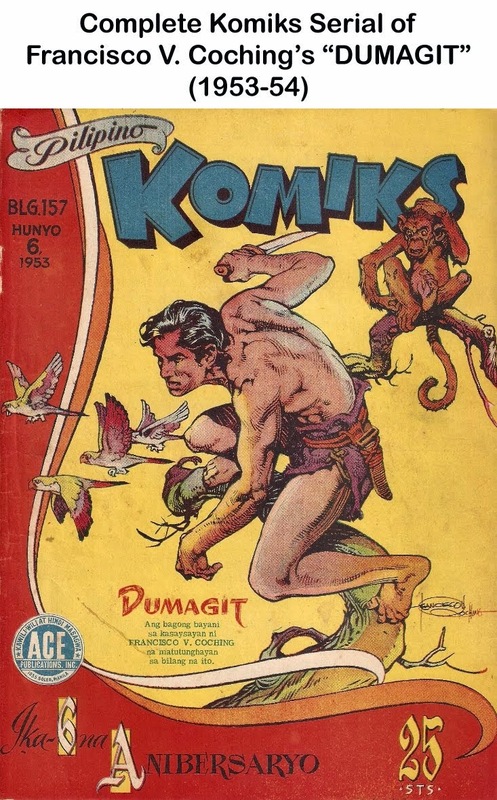 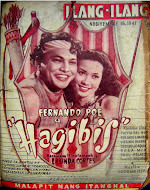 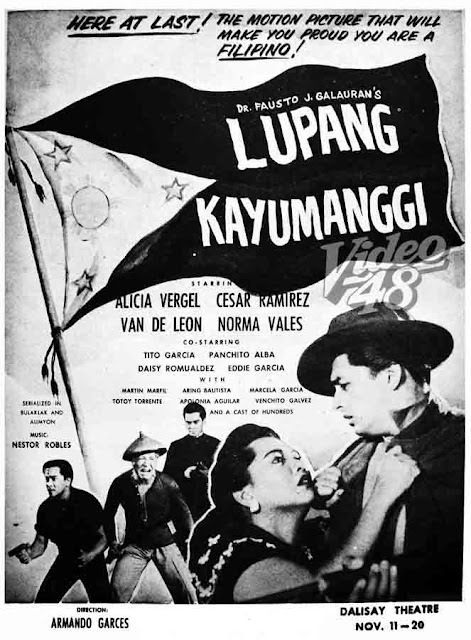 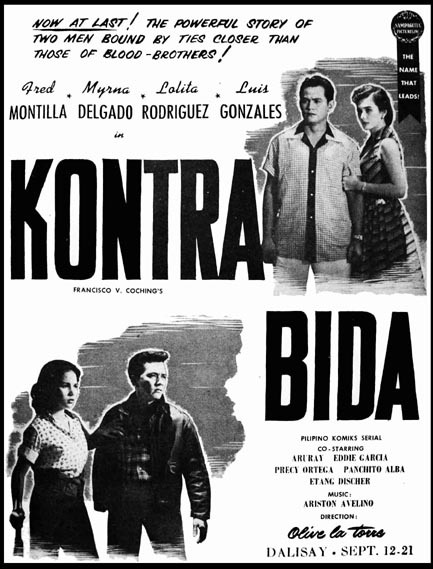 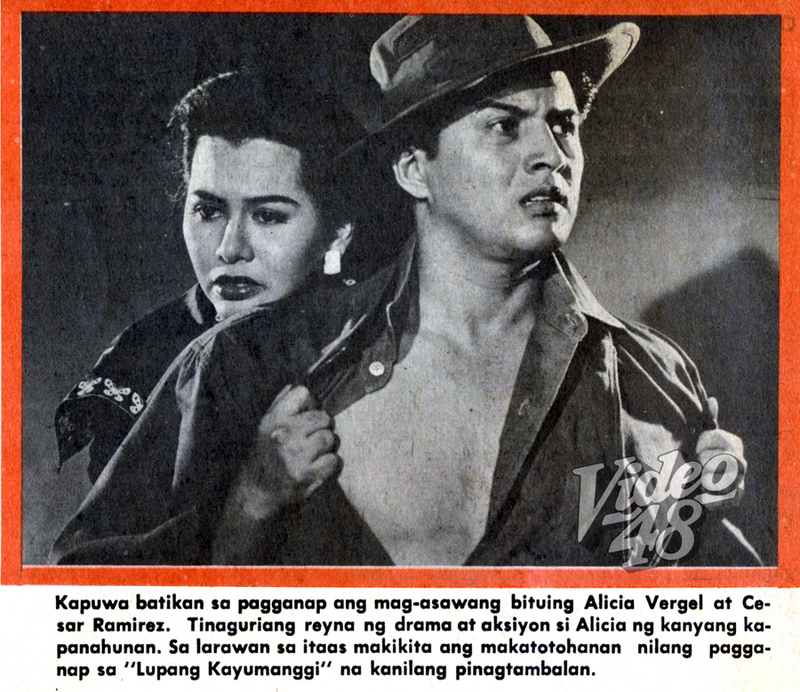 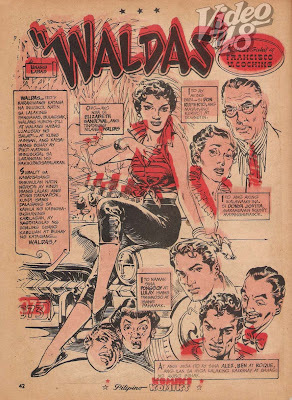 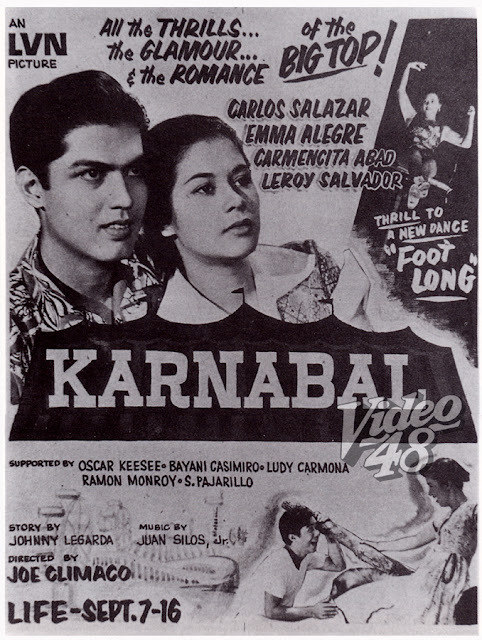 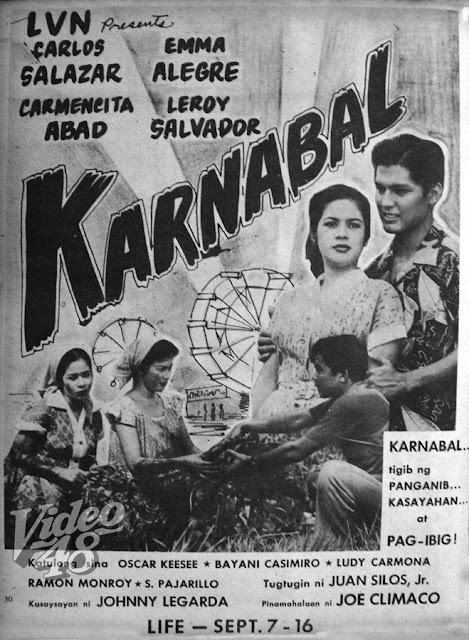 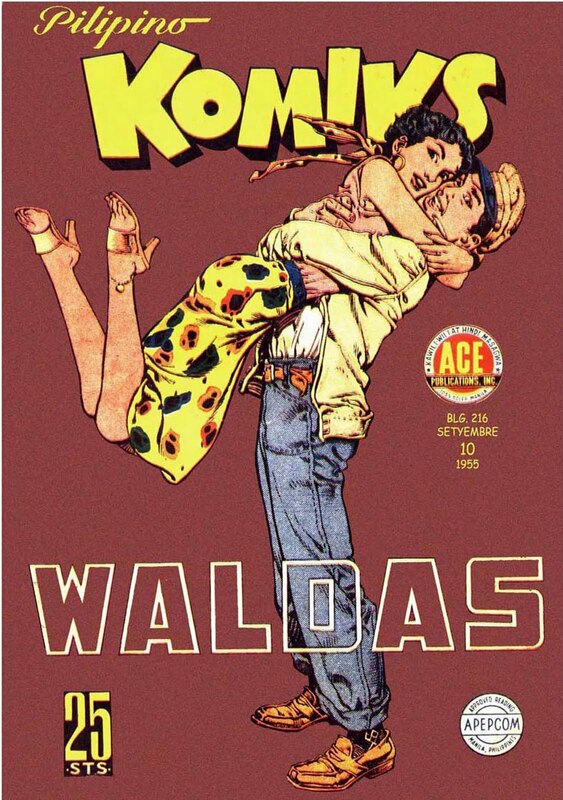 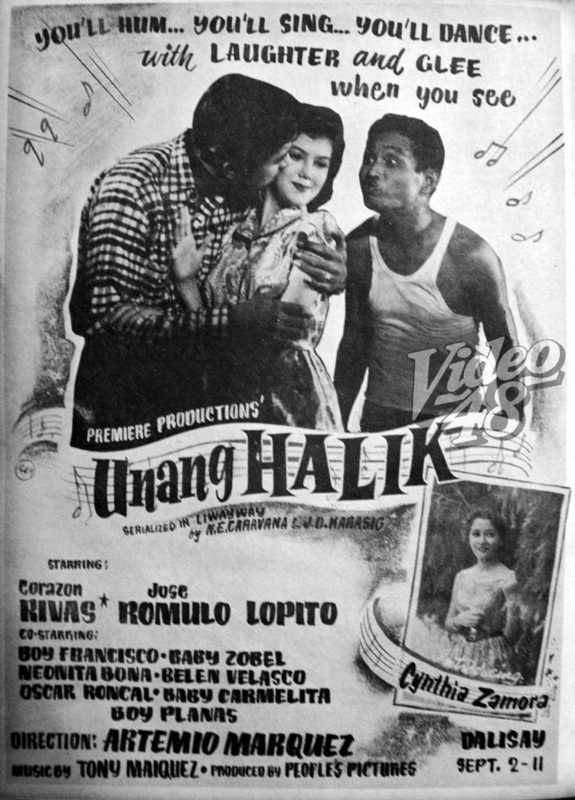 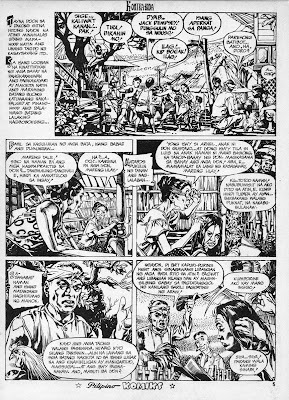 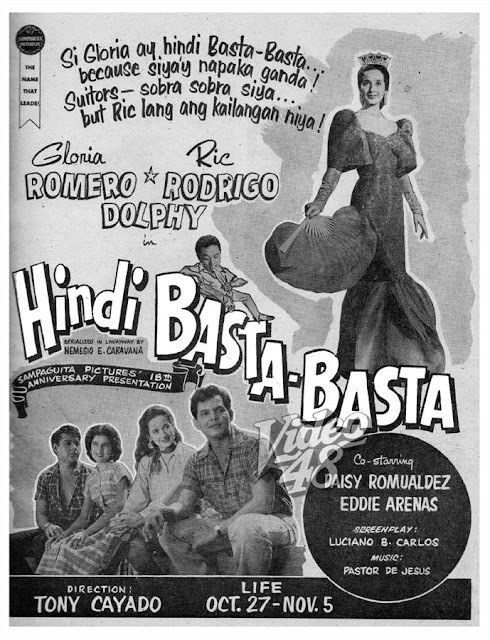 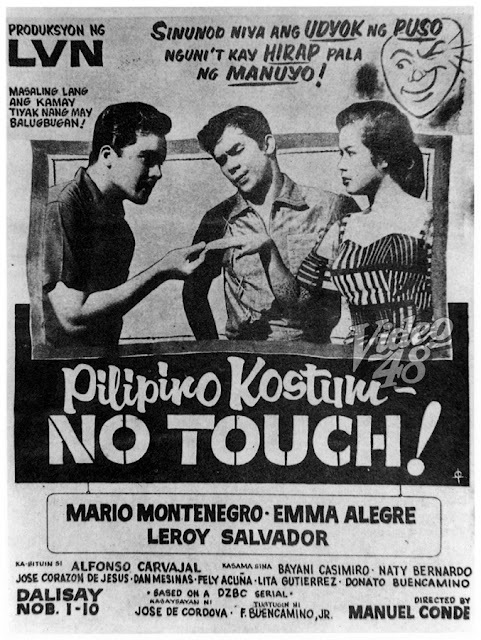 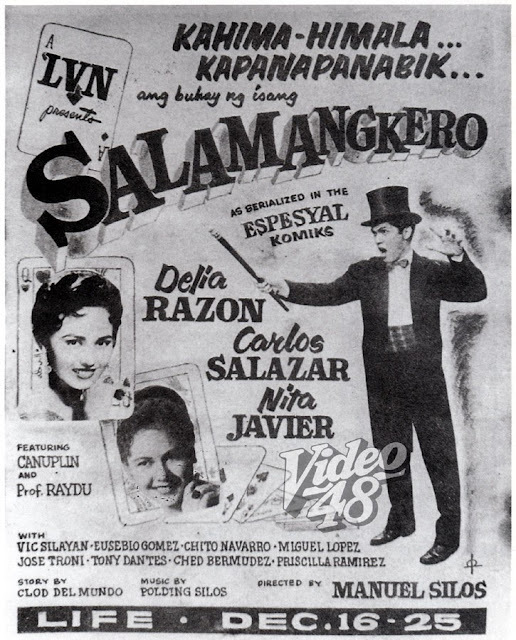 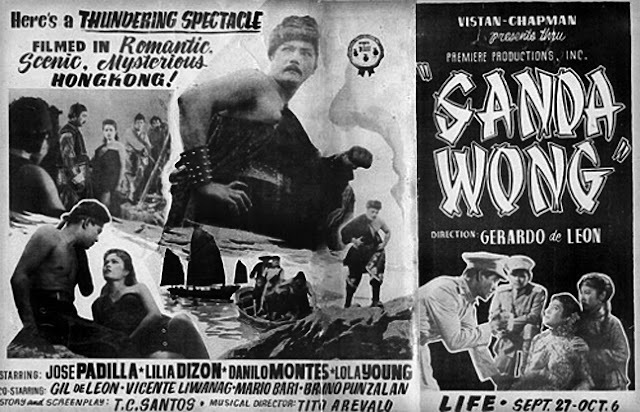 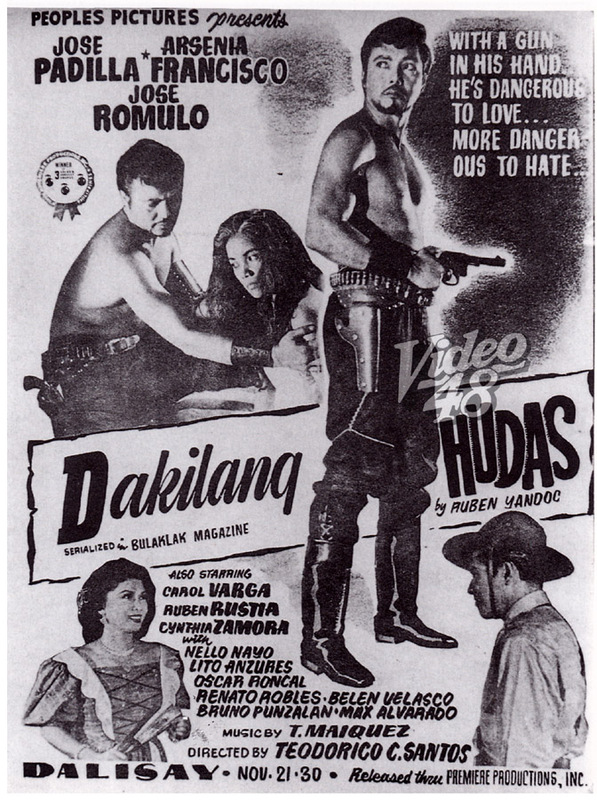 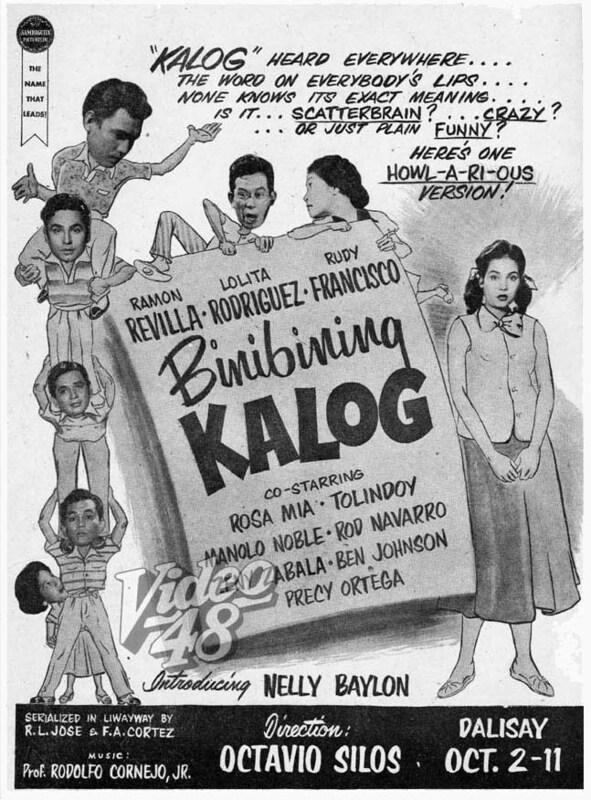 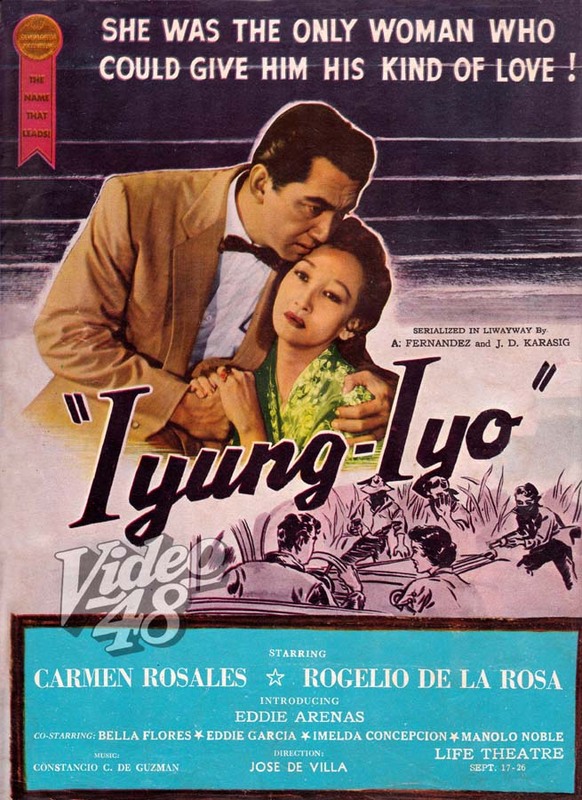 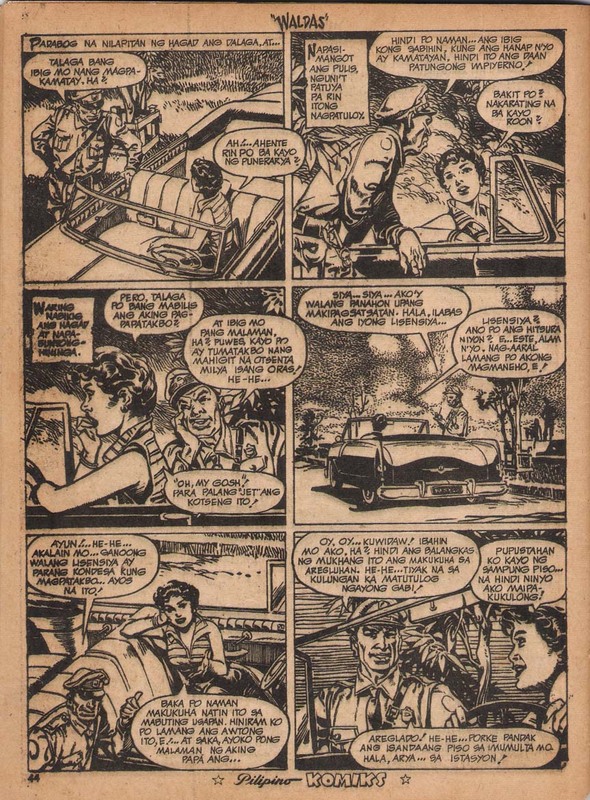 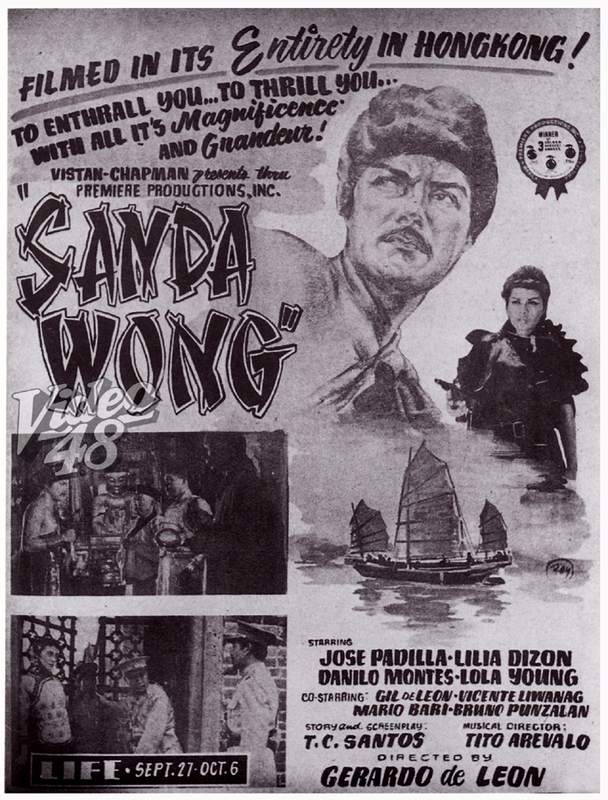 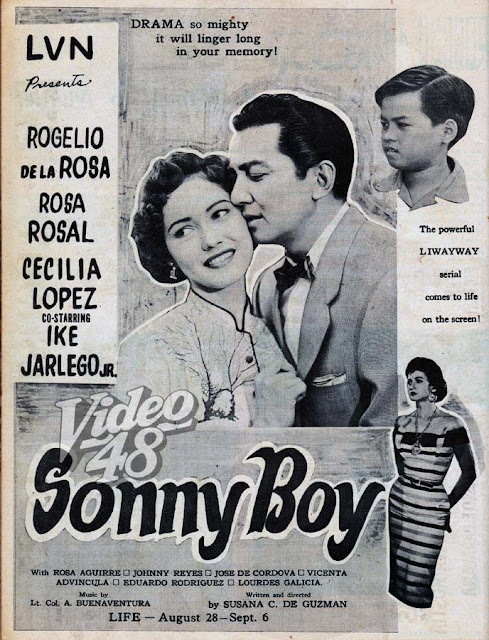 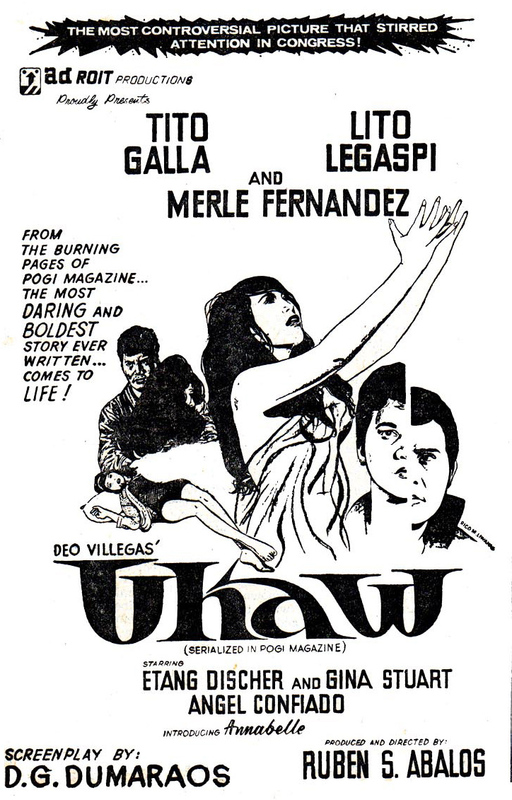 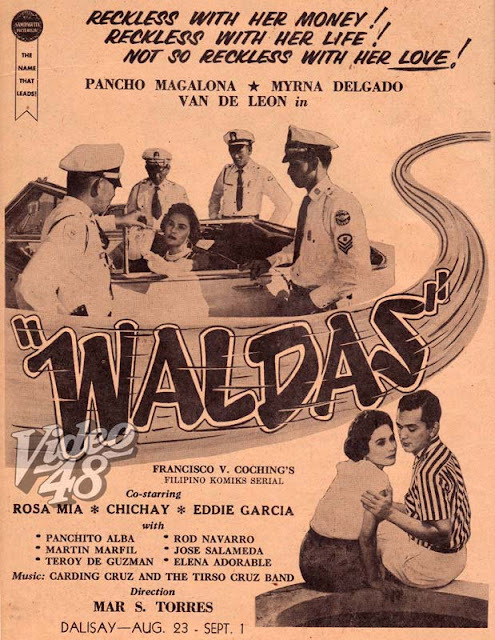 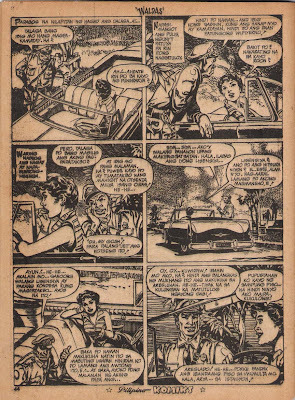 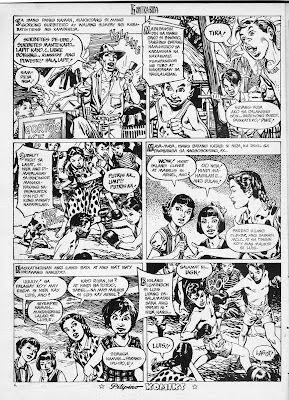 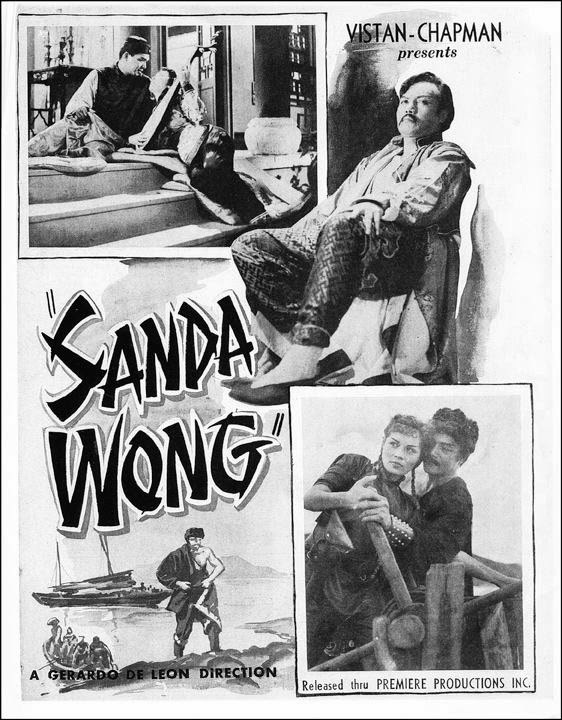 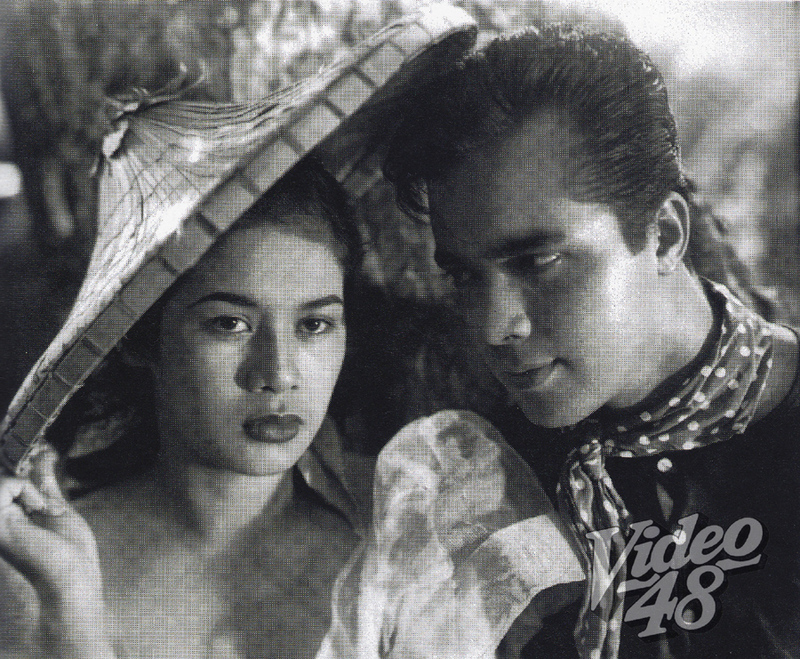 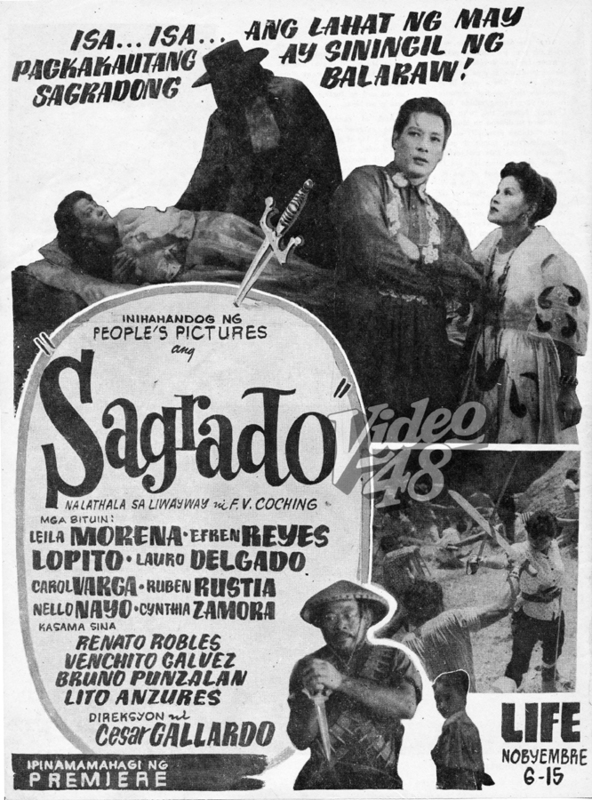 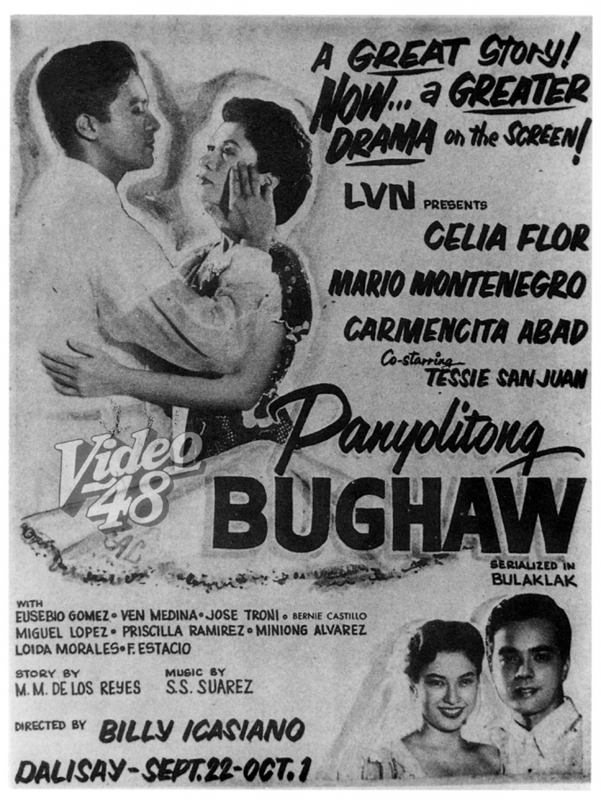 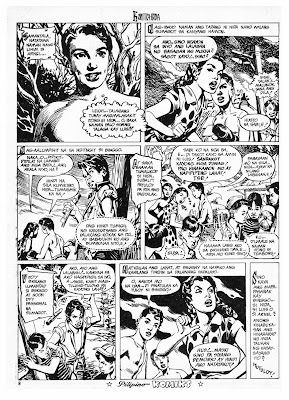 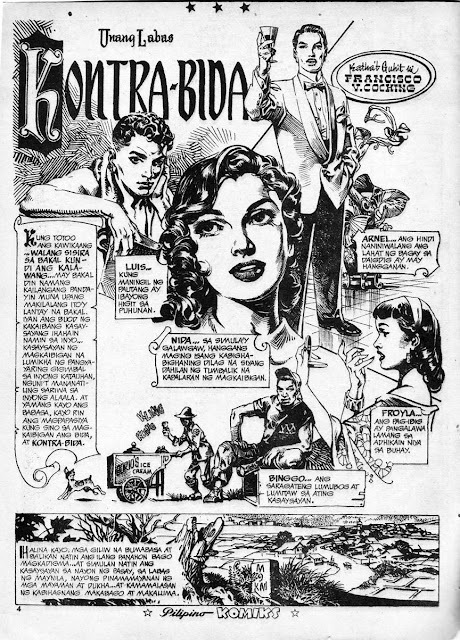 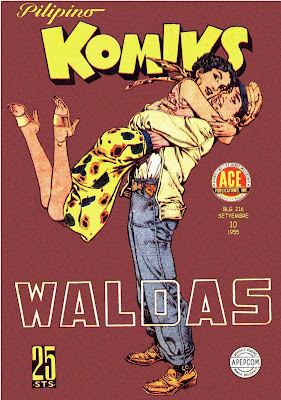 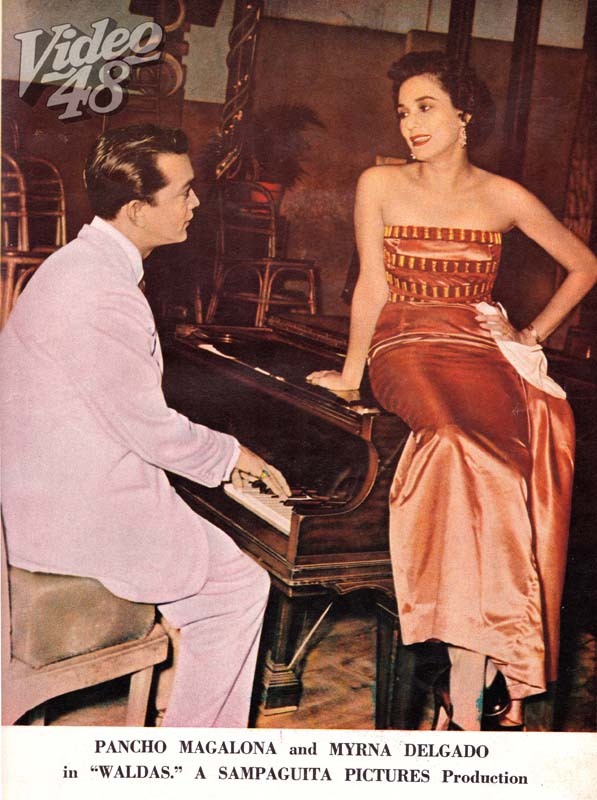 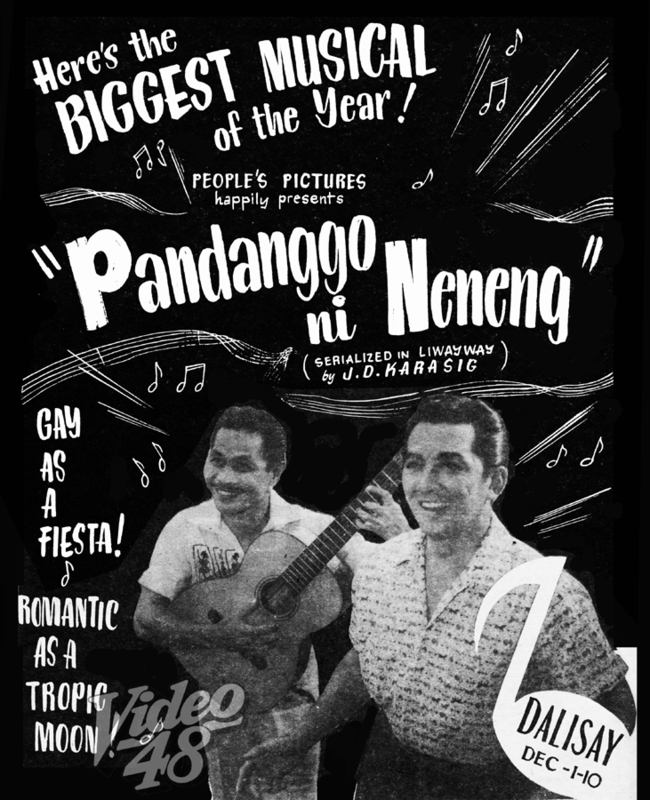 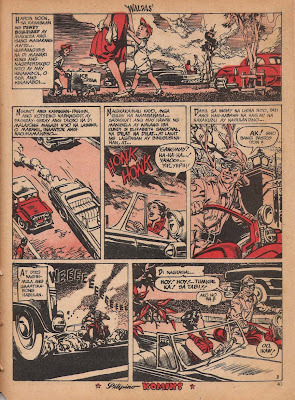 Kontrabida, serialized in Pilipino Komiks in 1954 was adapted into movies in 1955. 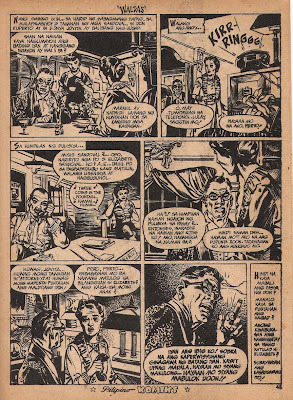 Here's the complete five-page first issue of the said serial novel written and drawn by the great Francisco V. Coching.